E3 2016 is still underway, but all of the big announcements have been made – and it has been the biggest year for virtual reality yet. From huge reveals of VR-exclusive games, to new hardware announcements, to price points and retail dates, the expo this year has seen developers big and small go all-in on VR. Here, then, is a summary of everything you need to know that was revealed at the show. Oculus has announced that over 30 Oculus Touch-compatible games will be released for the motion control hardware this year. This includes existing VR games that will be introducing Oculus Touch support, as well as all-new Oculus Touch-exclusive games – some of which were revealed along with the announcement. You can see their trailers below. In addition to demoing the HTC Vive’s mixed reality streaming setup, a couple of major Vive-exclusive game announcements were made by Bethesda. Both Fallout 4 and Doom would be receiving VR versions, and both were playable on the show floor. Sony finally announced the price and release date of the PlayStation VR hardware. It will be available worldwide on October 13 for US$399 / AU$549. Sony also announced a new gun-style first-person shooter controller designed for PlayStation VR, called the PlayStation VR Aim Controller. Over 50 games will be available for PlayStation VR by the year’s end – some of which were announced with trailers, below. Microsoft announced that it is entering the VR space with “Project Scorpio”, its codename for a new, more powerful Xbox console that will support “high-fidelity VR” and launch in 2017. Beyond that, not much is known – least of which whether or not Project Scorpio’s headset would be a new one, or allow support for an existing one such as the Oculus Rift. 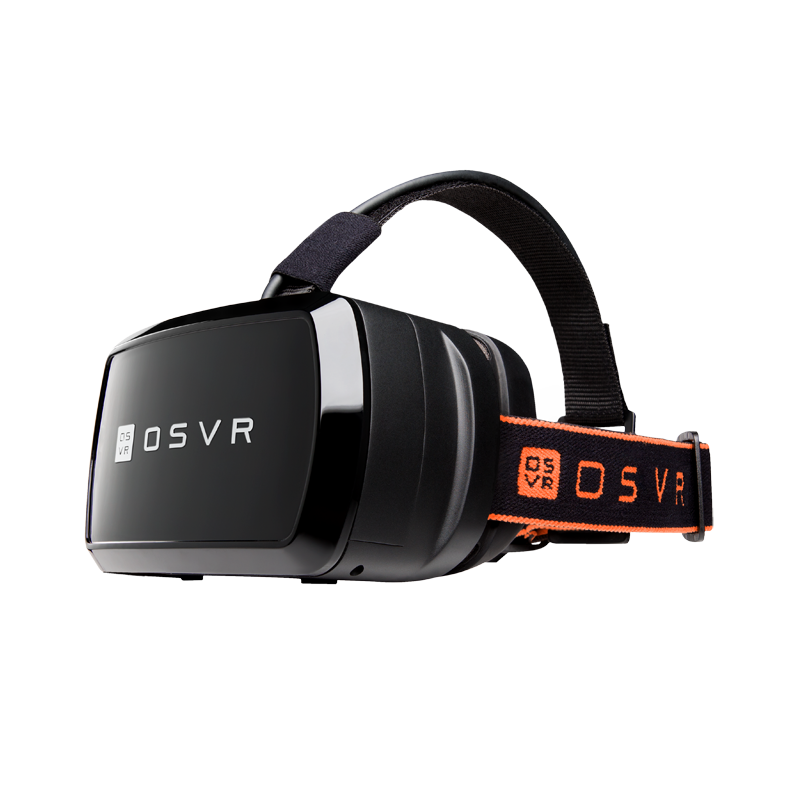 Razer has announced the next version of its Open Source Virtual Reality headset, the Hacker Development Kit 2. This new hardware brings the specs up to compete with the Oculus Rift and HTC Vive, but at a significantly lower price point. Owners of the first Hacker Development Kit will be eligible to purchase just the display hardware as an upgrade. In multiplatform VR news, a new Serious Sam game was announced, and it’s a VR-exclusive. Serious Sam VR: The Last Hope will be up on Steam Early Access soon, and it looks to maintain the series’ traditionally high-octane action gameplay, but with a new VR twist.